Racing disc frame and fork engineered with Countervail vibration cancelling technology, a wellbalanced fast road bike with aero profiles, rigidity and handling you would expect from the ultimate Oltre frame platform but more affordable. Road, flat and downhill segments, hilly and fast courses. 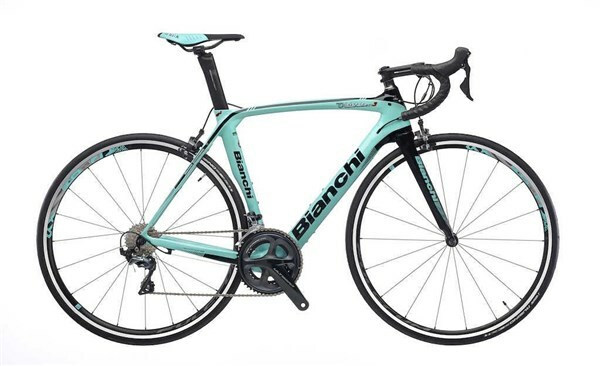 Oltre XR3 hydraulic disc brakes are impervious to adverse weather conditions. Ride perfect lines at the optimum speed – for every single corner, rain or shine.